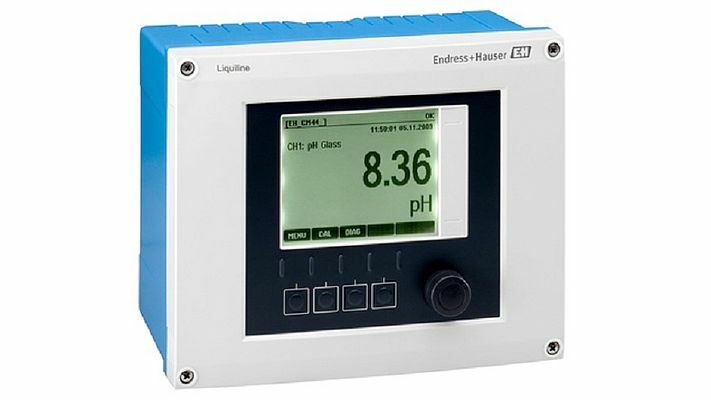 Liquiline CM442 by Endress+Hauser Process Solution is a digital multiparameter transmitter for process monitoring and controlling in any application. 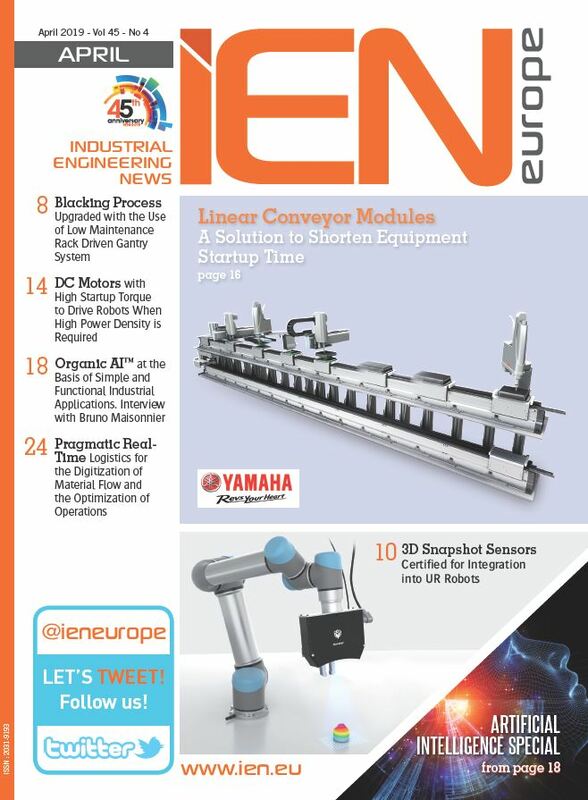 The 1-/2-channel controller saves you time and money by offering seamless system integration, simple operation and a reduced need for spare part stock. Liquiline CM442 provides you with all the benefits of a best-in-class transmitter platform from clever simplicity to maximum process safety. The main benefits are: simple to commission: Open communication standards simplify the integration into your process; simple to use: One device for all parameters, no matter if in the field transmitter or in samplers.